That’s a lot of 4K. The Xbox One X is one hell of a system- there’s no denying it. One can’t help but marvel at what it can do, which is unprecedented for a home console (though PC master race elitists may scoff at it). From multiplatform releases to old backwards compatible games, the Xbox One X has enabled developers to “enhance” their games in significant ways. If you were to check the official list of all Xbox One X enhanced games on the Xbox website (info via Reddit), you’d see that over 200 games have received One X enhancements so far. 214 games, to be precise. Of these 214 games, over 170 are (or will be) full, native 4K, while 76 are (or will be) HDR compatible. Meanwhile, 17 of these 214 games are backwards compatible games that run through the system’s emulator. Interestingly enough, of all the third party publishers with Xbox One X enhanced titles, EA seems to be leading the pack with 18 games, with THQ Nordic following close behind with 15 enhanced games, and Bethesda and Ubisoft trailing with 11 games each. Microsoft, of course, is far beyond any of these, with a total of 29 Xbox One X enhanced games. It hasn’t even been a year since the Xbox One X launched, so it’s great to see how well it’s being supported. As it deserves to be, really, because y leveraging its powers, developers and publishers have been providing us with the definitive experiences of a number of games. Titles such as Red Dead Redemption are the perfect illustration for that argument. 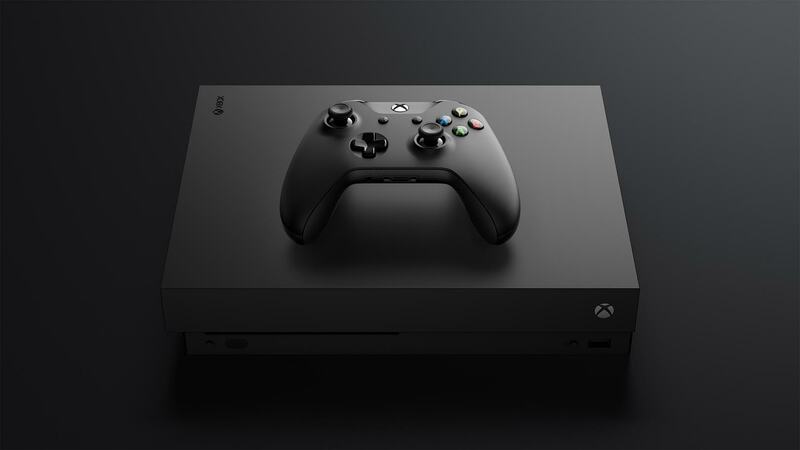 How’s your experience been with the Xbox One X so far (if you have one, that is)? Sound off in the comments section below.